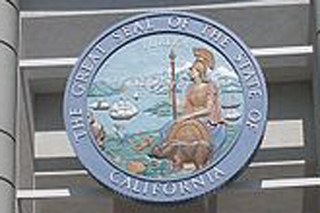 The legislation from Assemblyman Anthony Rendon, D-Lakewood, was amended after the Judicial Council of California, which represents judges and courts, called the plan unproven and said it would cost too much. “The superior courts have never been responsible for reviewing PUC decisions, which are highly complex and time-consuming cases that often involve voluminous records,” council lobbyist Daniel Pone wrote to Rendon last week. The bill passed the Assembly as current and former commission officials are under state and federal criminal investigations into their backchannel dealings with utility executives, in some cases intervening in cases to benefit the companies they are charged with regulating. Rendon said Wednesday that he will keep trying because a judicial backstop is needed to ensure proper commission oversight.